Quicker than the Ferrari 488 GTB! 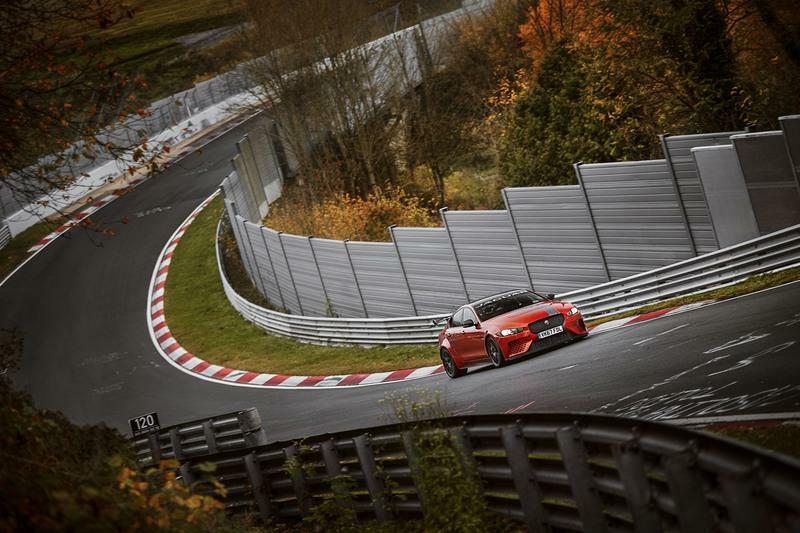 The Jaguar XE SV Project 8 is the fastest production sedan on the Nurburgring track. 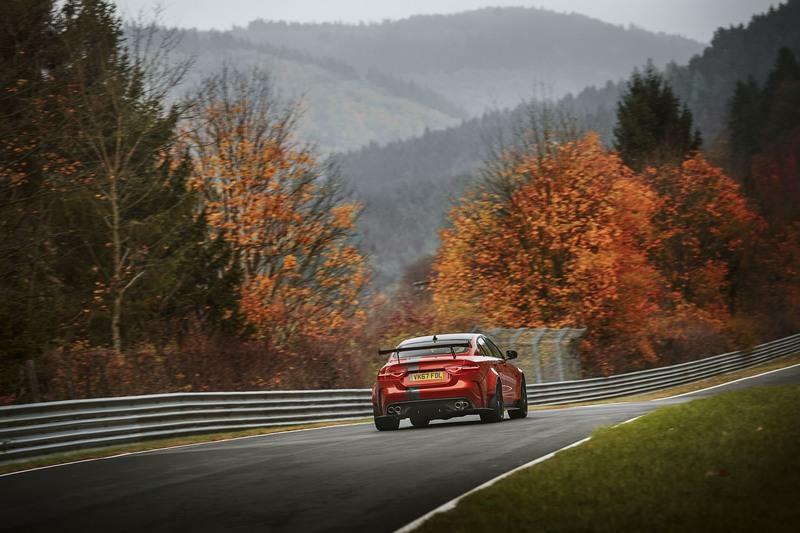 Jaguar unveiled today that the XE SV Project 8, its high-performance four-door based on the compact XE, has set a new record on the German track known as the "Green Hell." 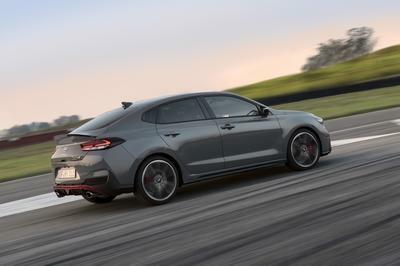 The British sedan lapped the Nurburgring Nordschleife course in 7:21.23 minutes, a whopping 11 seconds quicker than the previous record holder, the Alfa Romeo Giulia QV. 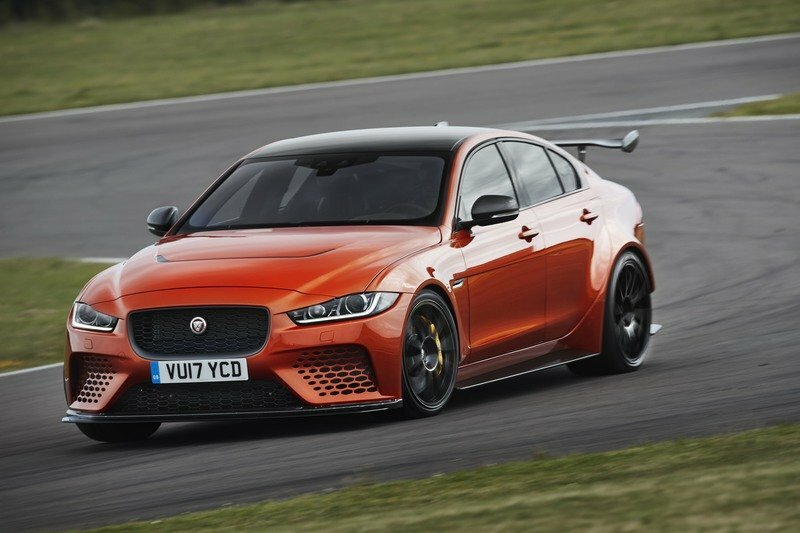 The XE SV Project 8 is also almost 17 seconds quicker than the Porsche Panamera, which held the records for a few months in 2017 at 7:38 minutes. Impressively enough, the Jag is also faster than the Ferrari 488 GTB, which needed 7:21.63 minutes to complete a lap in 2015. Granted, we’re talking about only three tenths here, but it’s a great achievement for the XE SV Project 8, a sedan that’s quicker than one of the world’s most desirable supercars. The Dodge Viper ACR, Nissan GT-R, Lamborghini Aventador, and the Ferrari Enzo are among other supercars that are slower than the Jaguar on the ’Ring. 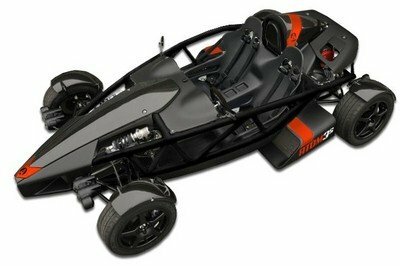 "SVO exists to push the boundaries of performance, luxury and all-terrain capability. The hand-assembled XE SV Project 8 takes that principle to the limit, extracting supercar-beating performance from Jaguar’s most compact four-door sedan," said John Edwards, JLR Special Operations managing director. 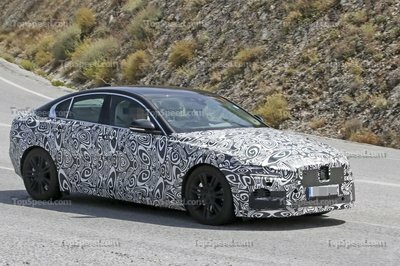 Unveiled this summer, the XE SV Project 8 is a souped-up version of the standard sedan with aggressive aerodynamics and an uprated drivetrain. Powered by a supercharged, 5.0-liter V-8 rated at 592 horsepower and 516 pound-feet of torque, the XE SV Project 8 packs more punch than the F-Type SVR. 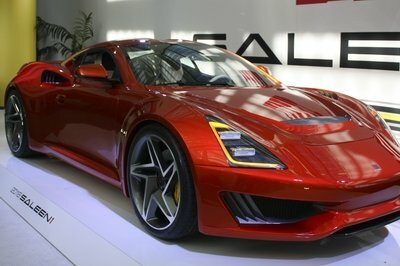 It’s also quicker from 0 to 60 mph, needing only 3.3 seconds for the benchmark. 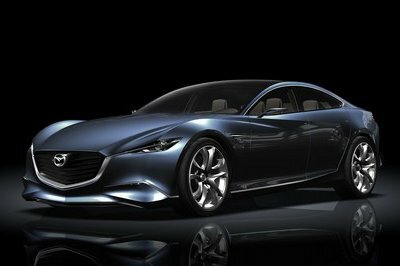 Top speed is rated at an equally impressive 200 mph.